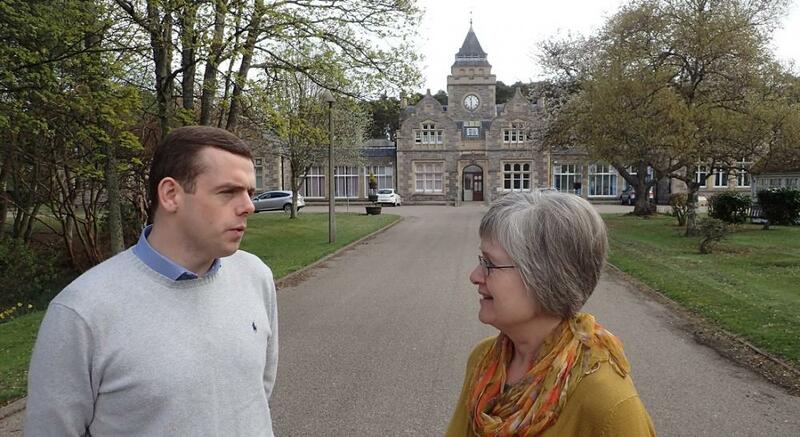 Proposals published this week for the future of Forres Health services include the permanent closure of Leanchoil. 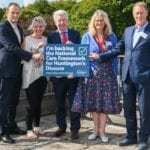 This week saw the start of consultation with people who live and work in the Forres locality on a blueprint to transform local health and social care services. The redesign of services aims to provide more care and support in people’s homes and the community, preventing unnecessary hospital admissions and supporting a faster return home. 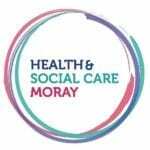 The consultation is organised by Health & Social Care Moray, the partnership which brings together health, care and support services in the community and works under the direction of the Moray Integration Joint Board (IJB) “to achieve the best possible health and wellbeing outcomes for people in Moray”. Rising demand for services combined with reducing funding and operational pressures are putting the sustainability of current reactive models of care and support at risk, said Pam Gowans, Chief Officer. “They also don’t do enough to support people’s wishes to stay as well as possible, for as long as possible, so they can remain living independently in their own home in the community and avoid hospital admission,” she added. The transformation plan has been drawn up by doctors, nurses and other professionals from across the health and social care system working in partnership with the community, Third Sector and Independent Sector and reflects on previous engagement with the community. It was intended that the document be consulted on as part of a plan to determine how health and social care services could be reconfigured in anticipation of the possible future closure of Leanchoil Community Hospital. 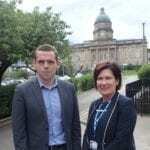 However, the reduction of nurse staffing levels below a safe operating threshold and challenges around recruitment resulted in the temporary closure of the hospital at the start of September. The current plan proposes the permanent closure of Leanchoil and the creation of a multi-disciplinary team with staff from different professional discipline working in a more integrated way to provide a more responsive service for patients. However, Moray MP Douglas Ross says the intention to close Leanchoil Hospital for good goes against the wishes of the local community. Chief Officer Ms Gowans said that, while the final decision regarding the future of Leanchoil would not be made until the end of November, she has always been open about the fact that providing services from the much loved community hospital was not sustainable in the long term. The Forres Community Council, supported by a number of members from the local community, recognised several months ago the challenges associated with running health services from Leanchoil, and started exploring opportunities to develop plans for alternative uses for the buildings. 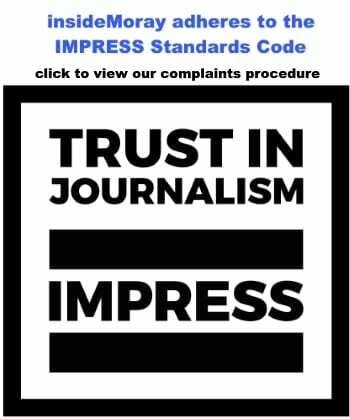 The consultation runs until 1 November and the findings will be presented to the IJB at its meeting on 29 November. Printed copies will be available from locations including Forres Health Centre and the council access point or by contacting 01343 567187. Members of the Forres Locality Professional Core Group which drew up the plan will be on hand to answer questions at the Culbin Medical Practice flu clinic in Forres Town Hall on 24 October from 9am to 4.30pm and the Varis Medical Practice flu clinic also in the town hall the following day from 9am to 4.40pm.